If you love pizza, you aren’t alone! Its popularity is one of the many reasons there are so many toppings available at restaurants. From sweet to savory, there’s something to satisfy everyone’s palates. If you’re focused on eating healthy but don’t want to give up your favorite slice, here are some nutritious options to put on top of pizza. Does your diet lack vegetables? Order broccoli on your pizza for a nutrient boost. The fibrous green is rich in vitamin C, a potent antioxidant that helps build collagen and strengthen the immune system. It’s also a good source of folic acid and vitamin K.
If you’ve got a sweet tooth or love the combination of sweet and salty tastes, you’ll appreciate the crunch of juicy pineapple on pizza. It may even be enough to curb your craving for dessert after dinner. Pineapple is also rich in anti-inflammatory bromelain and energy-boosting manganese. Eggplant is a nightshade vegetable that is low in calories and rich in cancer-fighting antioxidants. It can also aide digestion thanks to its high fiber content. Eggplant may help regulate blood sugar levels and prevent those spikes and sudden crashes that cause weakness. 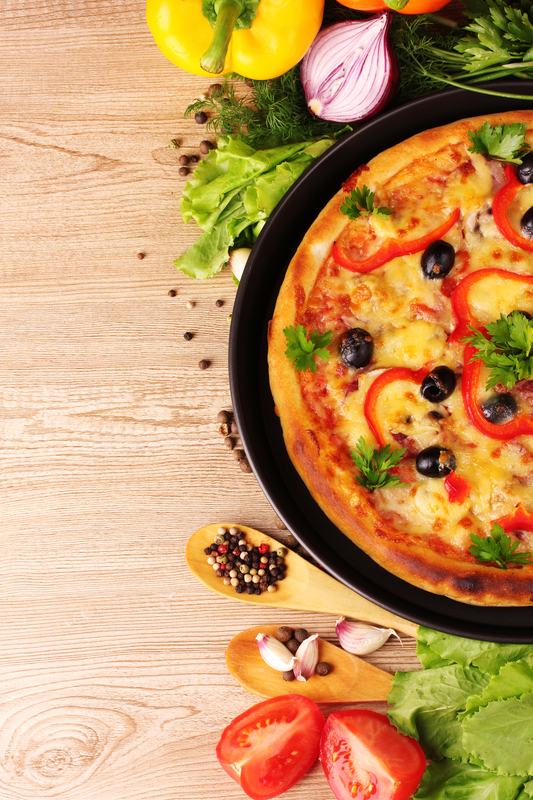 Rich in vitamin E, olives make an excellent addition to pizza with their salty flavor and high oleic acid content. This monounsaturated fatty acid can help reduce inflammation in the body and is often recommended for heart-healthy diets. While black olives are the most common topping, some restaurants also offer green. If you love meat on pizza, just substitute the usual favorites of pepperoni and sausage for diced chicken. It’s filling, packed with protein, and low in fat content. Opt for a grilled version if available or ask for reduced or no sauce. If you’re craving delicious pizza in Rochester, NY, visit Colombini’s Pizza & Deli. The family-run restaurant has been a local favorite for nearly four decades. The menu is full of versatile toppings along with crowd-pleasing favorites like wings, subs, and cold cut sandwiches. Visit their website to browse the menu. Call (585) 889-2213 to place an order.